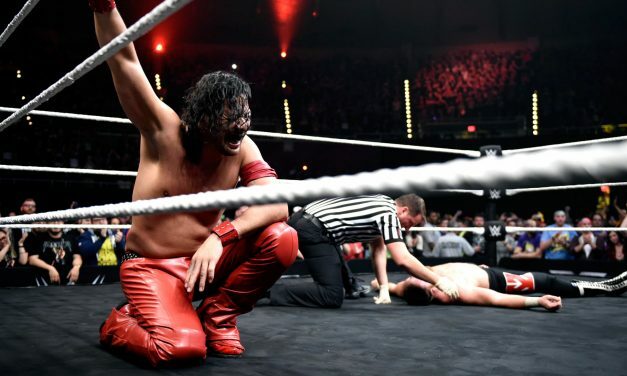 G1 Climax 27 Night 5 featured two great matches but not much else. 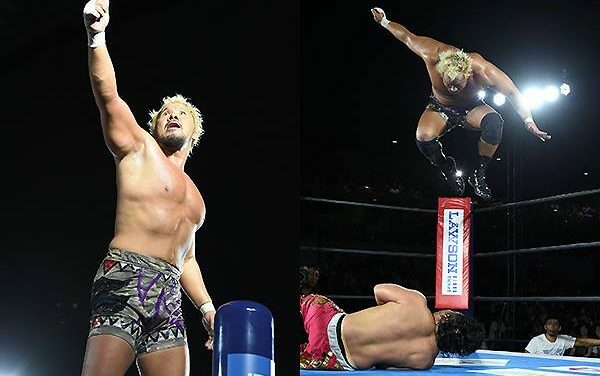 It’s unusual that the biggest guy in a fight is an underdog but that’s just what Bad Luck Fale is when it comes to the G1 Climax. 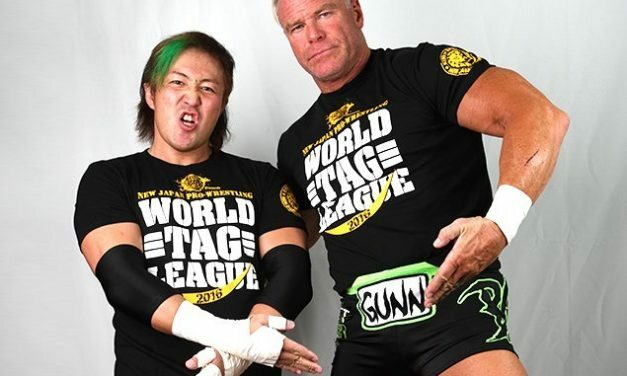 I sincerely hope the Billy Gunn problem is a one-time thing and not a habit New Japan Pro Wrestling falls into.